Wendy Speake is co-author of the popular parenting book Triggers: Exchanging Parents’ Angry Reactions for Gentle Biblical Responses with Amber Lia, and the two have teamed up again for a follow-up book titled, Parenting Scripts: When What You’re Saying Isn’t Working, Say Something New. 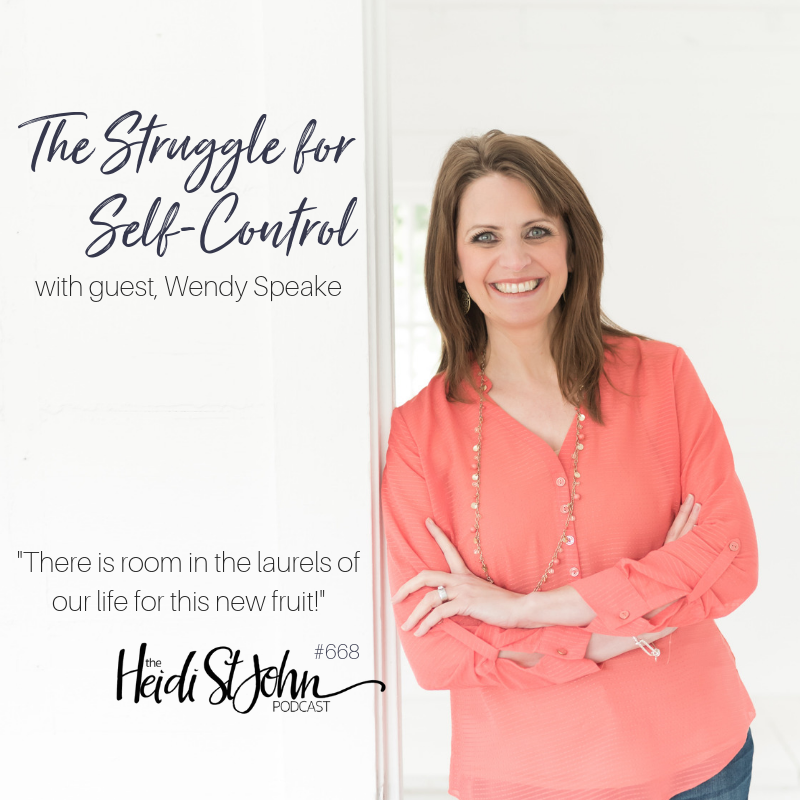 Today, she joins Heidi to talk about our need for self-control and how to let God be the LORD of every area of our lives. Wendy Speake and Amber Lia co-authored the popular parenting book Triggers: Exchanging Parents’ Angry Reactions for Gentle Biblical Responses in 2016, followed by the Triggers Study Guide later that year. Most recently the two released their follow-up book, Parenting Scripts. 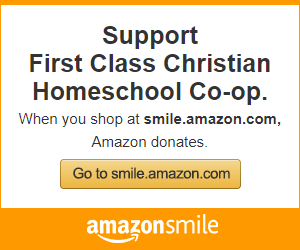 Join their private Facebook group for more encouragement. Or find Wendy at WendySpeake.com, where you can sign up to receive free seasonal GENTLE PARENTING PRINTS. Each winter, spring, summer and fall, you’ll receive a scripture, a lyric to a hymn, and a quote. This fall they’re featuring a quote from Parenting Scripts, Isaiah 40:11, and a line from the hymn, What a Friend We Have in Jesus. You can also follow along on Facebook or Instagram. 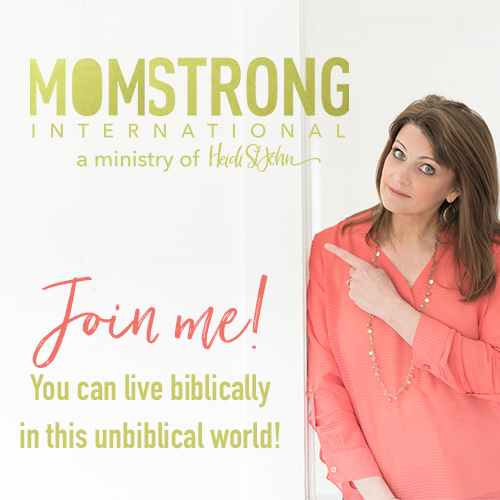 Join them in their private Facebook group for moms as well.